Nestled between the Alps and the Mediterranean sea, Piemonte offers rugged terrain and a climate that is often mercurial. These very attributes make it the perfect environment for growing grapes and making compelling wine. The confluence of the cold Alpine air and the warm maritime moisture regularly creates a misty shroud of fog, called “nebbia” over these foothills. This natural wonder is the mother of the name for the noble grape of the region, Nebbiolo. Pio Cesare founded his winery in 1881. 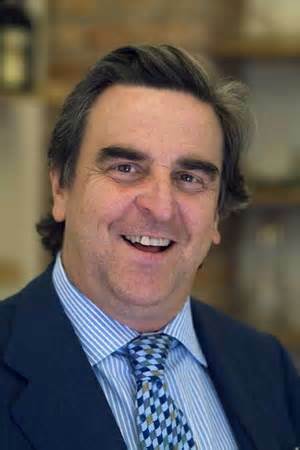 Today his vision has grown to include ownership of over 100 acres of ideal vineyards in both the Barolo and Barbaresco zones. Fourth generation proprietor Pio Boffa, the great grandson of Pio Cesare, continues to lead the family charge with an approach to winemaking founded on minimal intervention. This ceaseless devotion to the individuality of each vineyard and the wines borne from them, is reflected in choices made in the cellar and evident in the finished wines. Recently, I had the opportunity to meet Pio Boffa, to sit through and taste a selection of his recent releases, and to engage him in casual conversation. Pio Boffa the man is not dissimilar from many of his contemporary counterparts. He expresses an almost bashful humility when discussing his wines and receiving compliments. We spoke candidly about a few of the issues relevant to the region, and he was gracious enough to autograph a bottle of his Barbaresco for me. In short, an affable unassuming gentleman, filled with great passion for his family’s legacy. 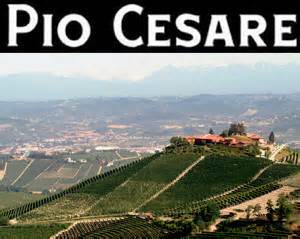 Pio Cesare sources fruit from throughout the various DOC and DOCG zones in Piedmont. However, the pillars of the estates production lie in two estate owned vineyards with wonderful terroir and exposure. 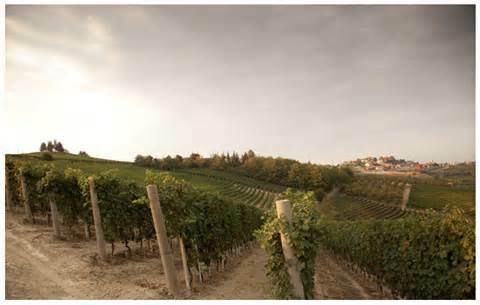 Pio Cesare’s estate vineyard located in the Barbaresco zone lies within the Commune of Treiso. In general, the soil within the Barbaresco zone is much more uniform than that of neighboring Barolo, so the best vineyard sites are often marked by geographic exposure. Pio Cesare’s Il Bricco vineyard benefits from one of the highest elevations in the Barbaresco zone. This 55 acre, south facing vineyard on steep slopes, is the exclusive source for both Pio Cesare’s classic Barbaresco and the vineyard designated Barbaresco “Il Bricco”. About ten years ago, the property underwent a slight expansion to increase the acreage under vine from 45 acres to the current total. All of the wines tasted for this report where paired with food, over a relaxed evening. All meals were created with the relevant sample in mind and all wines were tasted non-blind. Cortese di Gavi is produced near the commune of Gavi, Piedmont, close to the Ligurian border and is made from 100% Cortese grapes. The 2011 Cortese di Gavi is a pale golden color. The aromas are easily coaxed from the glass with lemon, lemon grass, wet stones and salinity mingling nicely. In the mouth the wine is bright with lemony citrus and mineral notes. There’s nice concentration here and a slight herbaceous note. Perhaps it’s because Gavi is very near the coast, but this wine seems kissed by the sea, and to me, it’s the perfect match for seafood. This was served alongside pan seared halibut steaks in a buerre blanc reduction. 88 points. SRP ~ $14 Disclosure: This bottle was an importer provided sample. Dolcetto is a favorite of mine for it’s exuberance and it’s versatility when pairing with food. Add the fact that many are typically affordable, and it’s a varietal I like to keep on hand. I’ve reviewed several 2011 Dolcetto here and it’s evident the vintage was a success for the grape. 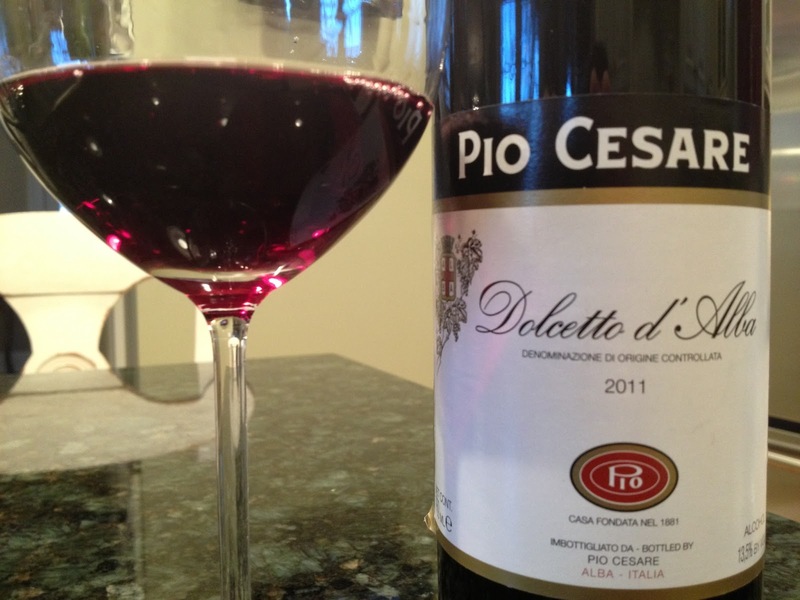 The 2011 Dolcetto d’Alba from Pio Cesare is a vibrant violet color with bright magenta reflections. Pio sources the grapes for this Dolcetto from the heart of the zone, from vines that are 30+ years old. Fermented in stainless steel and then rested in bottle before release, the wine retains all of it’s fresh charm. Vivid aromas of smoke, plummy fruit and licorice are notable. On the palate the wine is playfully fruity, with spice and berries. Easy going and straightforward. The balance is there, but I’d prefer slightly more concentration here. 86 points. SRP ~ $15. Disclosure: This bottle was an importer provided sample. The Barbera d’Alba district encompasses both the Barolo and Barbaresco zones and typically produces Barbera with greater weight and concentration than many of it’s siblings from neighboring Asti. I’ve always been partial to Barbera from Alba because I find the wines from Asti to be more high-toned and too acidic by comparison. 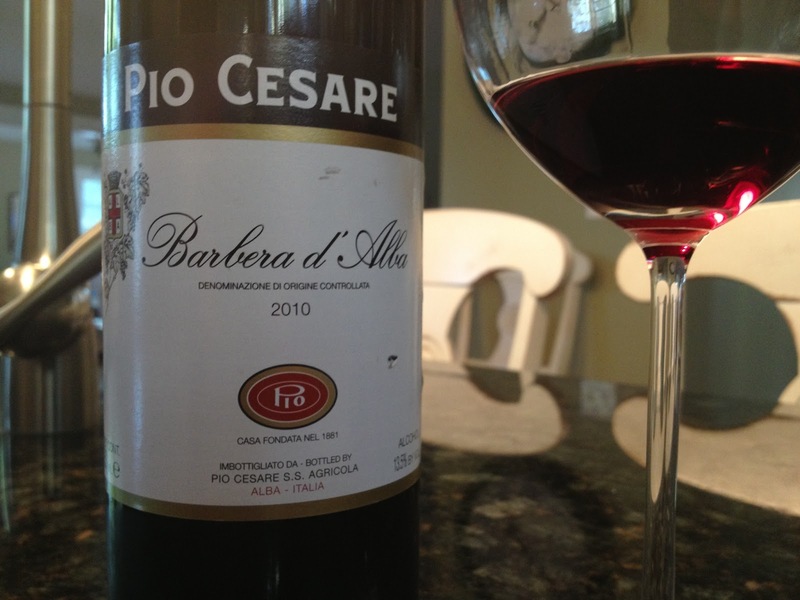 The 2010 Pio Cesare Barbera d’Alba is a deep ruby color. 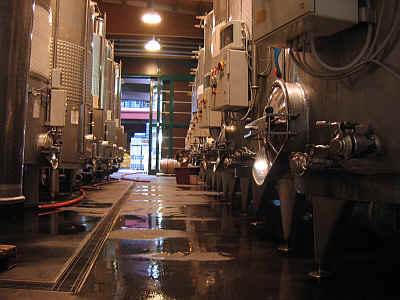 Fermentation takes place in stainless steel vats, and then the wine is barrel aged for 18 months prior to release. 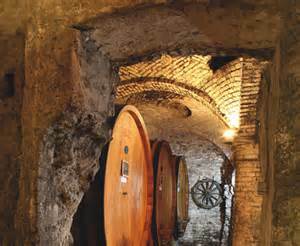 In that time, 35% of the wine sees new French oak barrique and 65% of the wine is aged in large Slavonian Botte. The aromas of the wine are fragrant of tobacco, cherry, earth, and slight vanilla. In this young wine I sense the barrique asserting itself more than the slightly inert botte. On the palate, the wine has nice weight, is medium to full bodied with bright cherry flavors framed by sweet tobacco, herb, and spice notes. 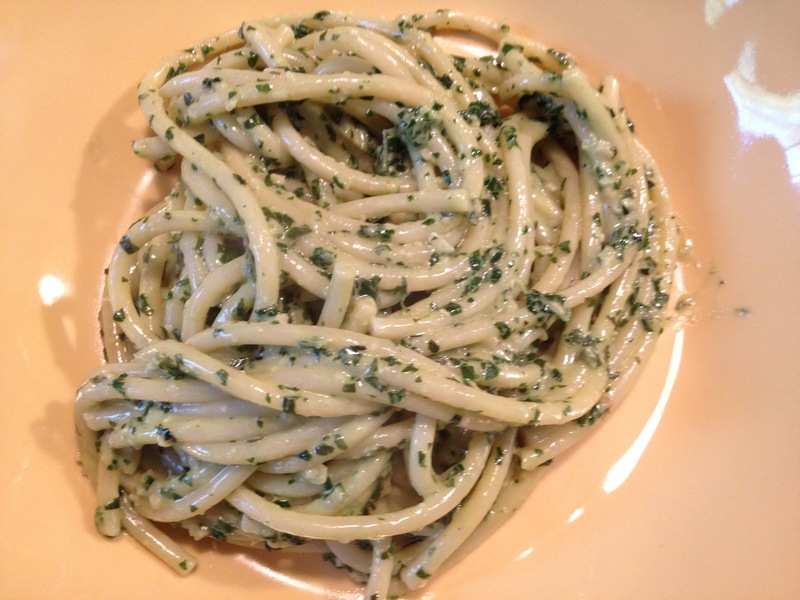 This is appealing and the freshness of the wine married well with Pesto alla Genovese. 89 points. SRP ~ $18. Disclosure: This bottle was an importer provided sample. 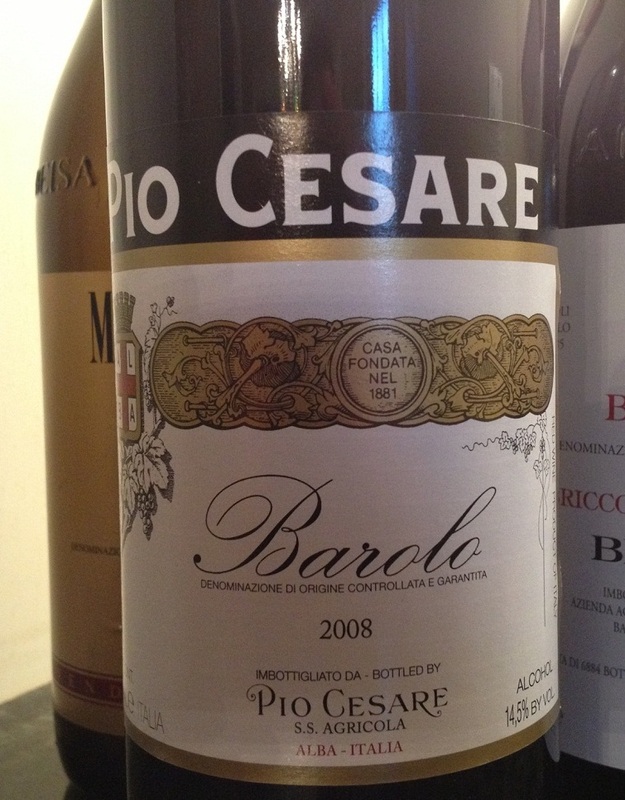 The Pio Cesare Barolo was first tasted as part of my Report on 2008 Barolo. The wine showed well then, but displayed more secondary notes than the bottle tasted for this article. 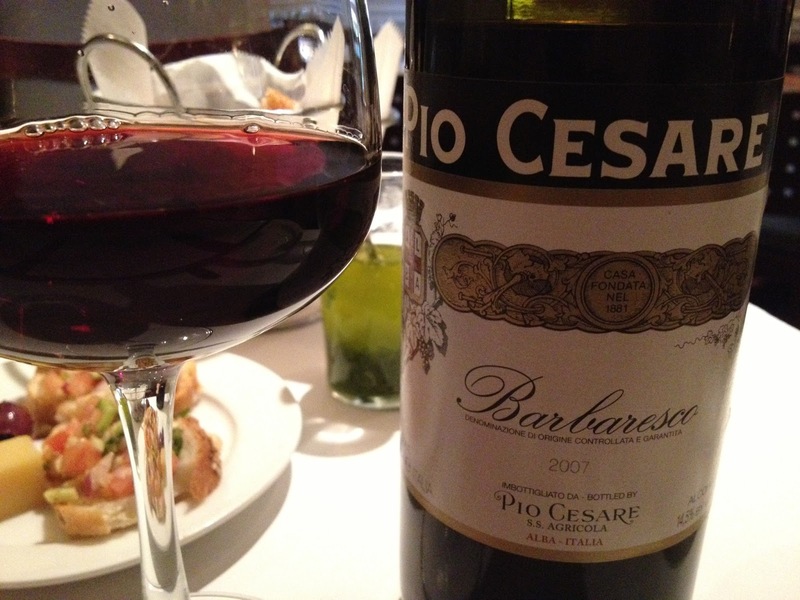 This 2008 Pio Cesare Barolo is a pretty violet in the glass. Aromas of roses, lavendar, berries and meat merge with precision and harmony. On the palate the wine is open and distinctly fruit driven, with meat, Indian spices and black cherry flavors. Moderately tannic, this wine was delicious with mushroom risotto drizzled with truffle oil. The essence of Piemonte! Pio’s Barolo is sourced from throughout the Barolo zone, however the majority of the fruit comes from the estate owned Ornato vineyard. The wine is fermented in stainless steel and then transferred to a combination of French barrique (30%) and large Slavonian Botte (70%) both of which are new. Elevage lasts three full years before the wine rests in bottle for an additional year prior to release. 92 points. About $45. Disclosure: This bottle was a distributor provided sample. The next wine was a bit of a conundrum for me. It has been said that if Barolo is the King, then Barbaresco is the Queen. I guess in this case that may be true; for while the subject Queen was very elegant, it lacked the power displayed by her Chess counterparts – as it were. 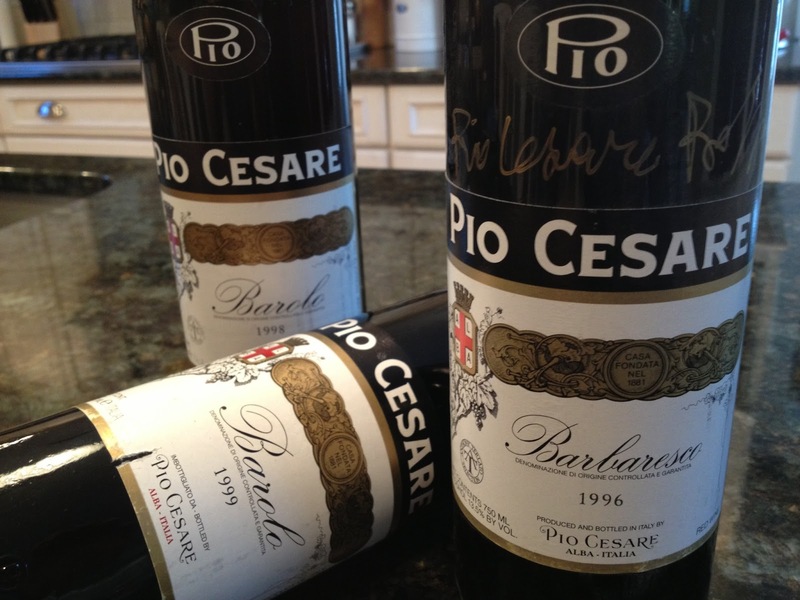 The 2007 Pio Cesare Barbaresco is surely elegant. Sourced exclusively from the estate’s “Il Bricco” vineyard, this wine is a deep, rustic garnet color with a slight orange hue toward the rim of the bowl. One is immediately struck by the ripe fruit aromas so characteristic of the vintage. There developed a strong anise and cured meat aroma as the wine opened in the glass. On the palate, this lady is all grace, all feminine. Medium bodied at most, this is no bruiser; the wine displays soft cherry fruit, accented by slight spice, orange rind, and a small hint of licorice. The acidity provides nice freshness but there is little tannic structure here. 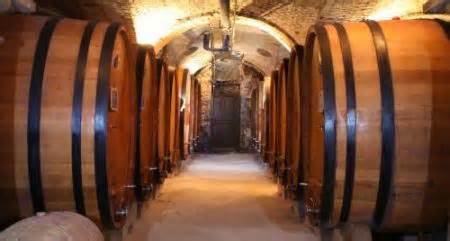 Oak aging is identical to that of the estate Barolo, with the exception that the barrels are generally second passage. This is delicious now, but I would not cellar this. 90 points. About $40. Disclosure: This bottle was a distributor provided sample. As I was putting the final touches on this article, I stopped to appreciate the difficulty in reviewing wines like these at such an early age. While this does give the reader an initial guide as to how the wines taste and the overal quality in the bottle, the benefits potentially end there; especially for those that may wish to cellar some of the wines. With that in mind, I decided to uncork an example from my own cellar; the 1996 Barolo “Ornato” – Pio’s flagship Barolo named after the vineyard of the same time. While not meeting the criteria to be labelled Riserva by law, Ornato is made only in outstanding vintages and always from the best selection of fruit from the vineyard. The wine was decanted for about 45 minutes to remove a fine silt like sediment. Still a deep red garnet in the decanter, it’s very youthful in appearance. The aromas are effusive and classic. Dusty, crushed berries are paired with anise, licorice, and mushrooms. On the palate, the anise takes on a more menthol feel, and the berries are tinged with a delicate trace of burnished citrus. It’s striking. Gorgeous Nebbiolo and one with plenty of life left ahead of it. 94 points, about $60 upon release. Barolo “Ornato” is made in only the best vintages. Final selection as to what gets blended is done on a barrel to barrel basis. Fermentation is carried out in stainless steel vats followed by a blended oak aging regime, with anywhere from 60-70% in Allier barrique for 2 years, and the balance in large botte for 3 years. I had the pleasure to meet and interview Pio Boffa for this article. With an almost professorial reservation about him, a casual observor may suspect a distant, disinterested personality. However, that is far from the reality. Pio is humble, almost to a fault of portraying shyness. The longer he engages, the more the listener sees the man’s warmth and passion. I was fortunate enough to be counted among the latter and was able to ask him a few questions about Barolo and the region. Pio, I often ask winemakers what they are excited about and what concerns them. Almost every one has told me that increased temperatures are a challenge that concerns them. How do you view this? Definitely that is the case. I remember, when we first started making Ornato, the 1995 was the first vintage made from 7 consecutive vintages; 1995-2001. Prior to that string of vintages, we had never made the wine two years in a row. 2002 was not optimal, but then we saw another string of successful vintages beginning with 2004. It used to be difficult, the weather. But that has changed. How do you manage that in the vineyards? What do you do differently? We can do many things depending upon the problem we’re trying to manage. But mostly it comes down to paying careful attention to the vines; what they need; when the grapes are maturing. We green harvest to ensure even ripening, we trim the canopy to allow the air and light to pass through naturally. We can remove vegetation in the vineyards during the spring if the winter has been very dry. We watch carefully. I was speaking to someone recently about the prestige of the Barolo and Barbaresco zones. When Angelo Gaja left the Barbaresco DOCG and added Barbera to his wines, how was that received in Barbaresco? Do you think that hurt the reputation of the DOCG? No, not really. Angelo Gaja is a proud businessman. What he does, he feels is best for Gaja and that is fine. He can do as he pleases as long as he does not hurt the Barbaresco name. By removing the name from his bottles, I think can hurt him more than help him. But it doesn’t affect Barbaresco. What about oak management in Barolo? This has been a contentious issue for some time. Pio Cesare’s wines seem balanced to me. Isn’t that the key? Yes, of course. We don’t try to be traditional or modern. I try to reflect the nature of our vineyards. I don’t want to mask the terroir of Barolo or Barbaresco because then you have a generic wine. Barolo must taste like it comes from Piemonte. I’m not interested in making wine that tastes like anywhere else in the world. Our wines are aged in barrique and botte combinations. We want balance and harmony. Like anything else, wood is just one tool. Grazie tanto amico. And thanks for the wonderful Barbaresco gift! Prego Giovanni, grazie a lei, enjoy it! John, day after day you are pouring not only wine, but knowledge! Thank you my friend. Cheers to you! Amazing post!! I wish all my teachers of the past had delivered information as you did with passion and great knowledge. I am a beginner at all things regarding wine and I am learning more and seeing beautiful places than i could ever imagine thru your blog. 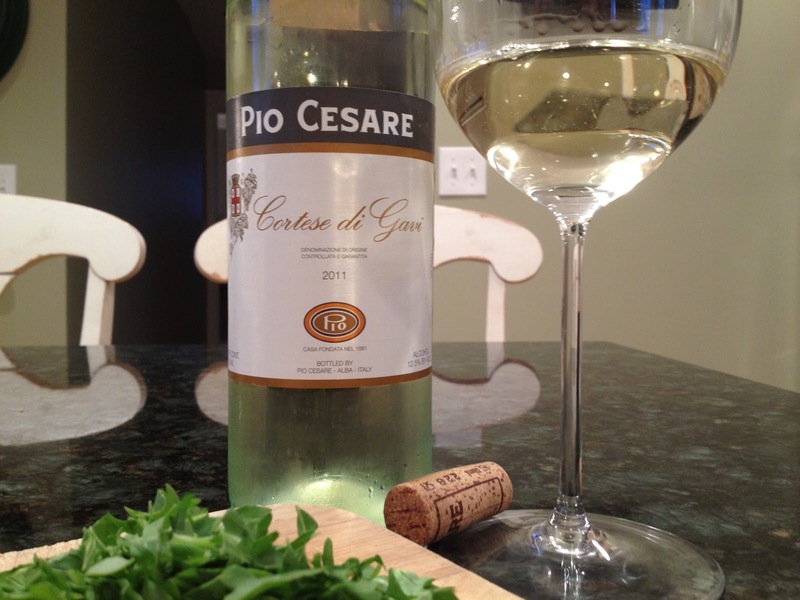 I look forward to trying one of the Pio Cesare wines. Thanks Monica, that's very nice to hear! Glad you're enjoying.